The #1 pound-for-pound boxer in the world. 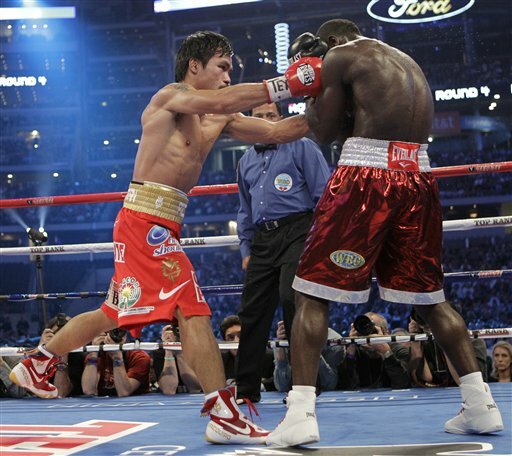 Manny Pacquiao is an eight-division world champion and the first to win ten world titles in eight different weight divisions. Aside from boxing, he is a congressman, actor and a singer. Displaying latest pictures from JPH!P Picroda. 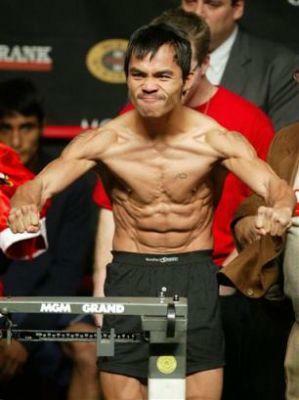 See more pictures of Manny Pacquiao.